A 2.3-magnitude earthquake which rocked Melbourne was mistaken by baffled locals as a backfiring car and a pack of possums. 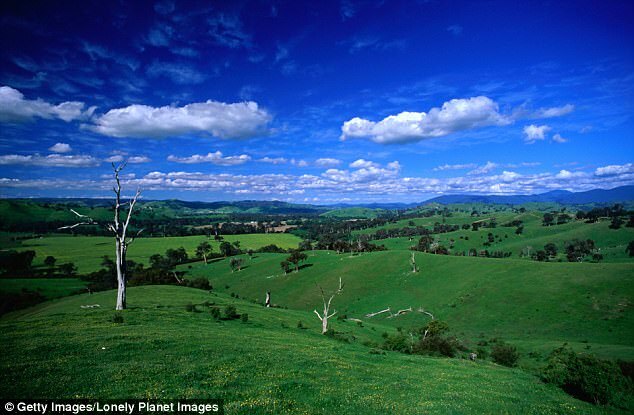 There were reports of a loud bang when the earthquake struck the Dandenong Ranges area at 9.16pm on Monday. Social media lit up with puzzled explanations after reports of rattling windows and shaking roofs in a number of homes. 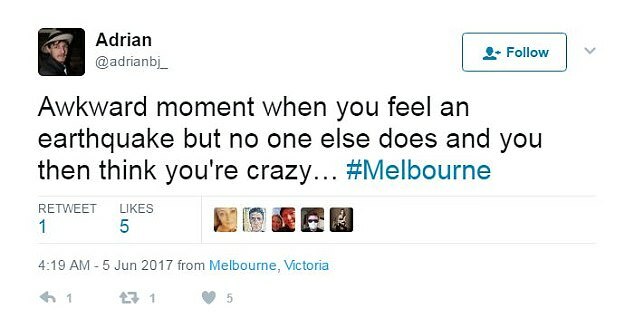 Head of the Seismology Research Centre Adam Pascale downplayed the danger of the minor earthquake, Herald Sun reported. ‘You couldn’t get any damage from an earthquake this small,’ Mr Pascale said. He said it was not uncommon for earthquakes to strike the region. 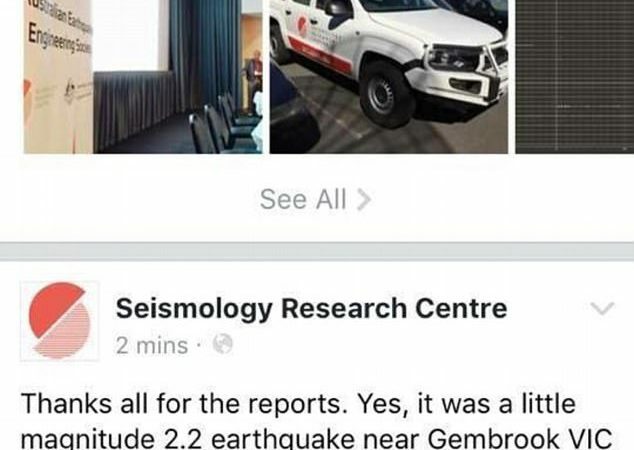 ‘Earthquake here… we thought it was a very big possum, making our roof shake,’ one Facebook commenter wrote.